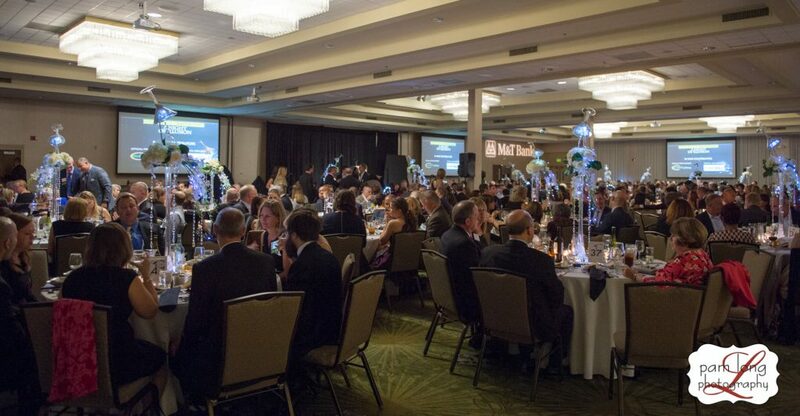 The Howard County Chamber relies on dedicated volunteers from the business community to lend their expertise in planning events and implementing programs. Members who are interested in joining a committee should call the Chamber office at 410-730-4111. The Signature Event Committee plans the gala event that celebrates individuals and companies who have enjoyed success and supported the business community. Responsibilities include choosing entertainment and event logistics. The Holiday Party Committee is responsible for the selection of entertainment, development of a theme and creation of the overall ambiance for the Jingle Mingle Holiday Party. Become involved with the events and program committees. This committee serves as the chief research and advisory committee to the Chamber board and membership on public policy and government affairs matters that affect Howard County business success. It is comprised of our four sub-committees: Budget, Finance & Taxation; Environmental & Transportation; Education & Workforce Development; and Health, Healthcare & Labor. It oversees the draft of the Chamber’s annual position paper as well as reviews and recommends strategies and positions for both local and state legislative matters. While all members are welcome to participate, only one eligible volunteer from each member company is allowed to vote on issues addressed. Become involved with the Chamber’s legislative and government affairs committee. The Howard County Chamber of Commerce has three committees related to membership. Ambassadors are volunteer Representatives for the Chamber and are responsible for assisting in maintaining open lines of communication between the Chamber and its Members. Their purpose is to promote membership services/benefits and enhance goodwill for the Chamber in the business community. The Chamber Ambassadors help to welcome new members to the Chamber, assist those members in becoming acclimated to all aspects of the organization, and assist staff at special events like ribbon-cuttings. The Ambassadors also assist staff in preparing for major events and programs. The Ambassadors support efforts associated with member recruitment, retention and recognition. Meet the current ambassadors. Our newly formed Membership Committee is responsible for actively recruiting new members, developing strategies for reaching prospective members, and assisting staff with the development of membership leads. Become involved with the Chamber’s Membership Committee. The GovConnects Advisory Council is a group of GovConnects members who help shape the GovConnects Program launched by the Chamber to focus on the State and Federal Government Contracting Industry. The GovConnects Advisory Council works to educate and connect local industry participants with opportunities and represent their interests in the wider community to positively impact the region’s economic future. Become involved with GovConnects’ Sub-Committees. The Young Professionals Network offers opportunities to network with local community and business leaders, helping to make Howard County a place where Millennials want to work, play, live and shop and the YPN Board as well as the YPN Sub-Committees are a big part of that effort. Become involved with YPN’s Sub-Committees.